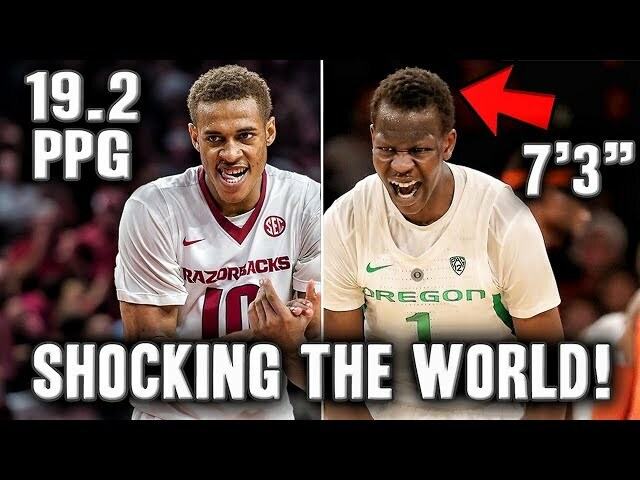 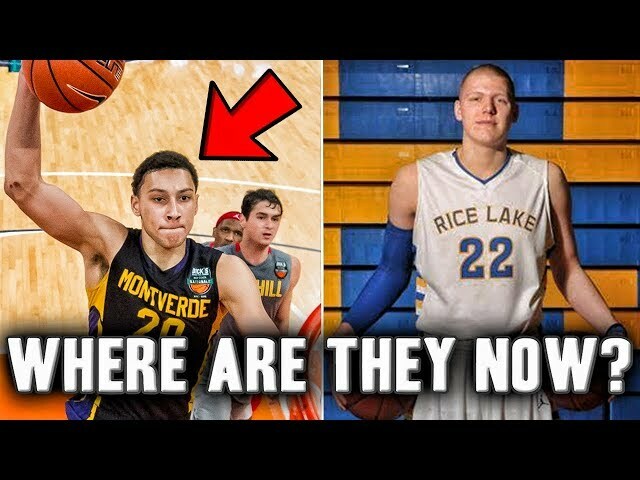 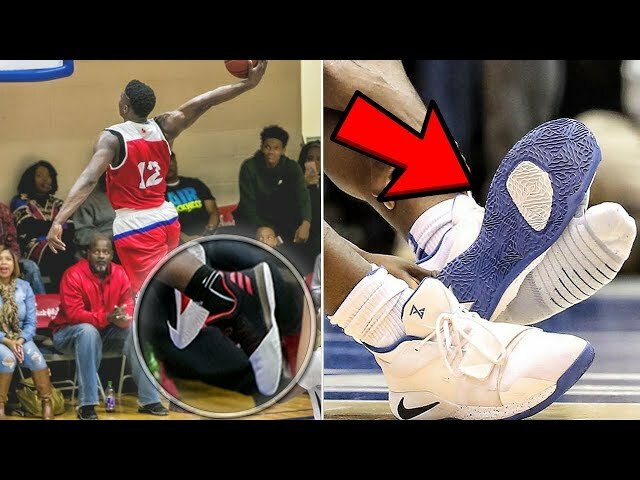 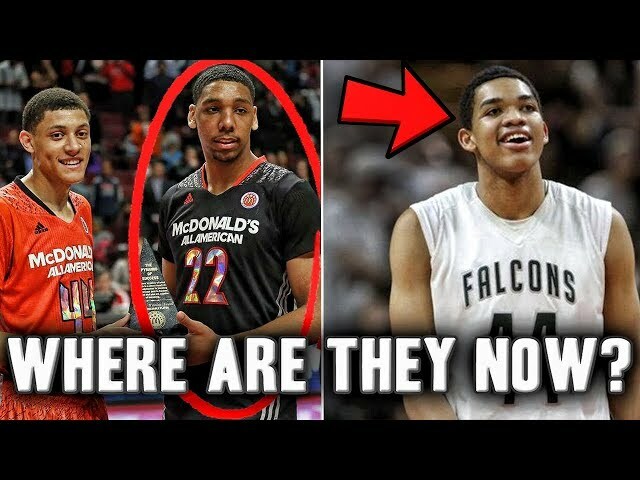 Is The #1 High School Player In The World The Next Anthony Davis? 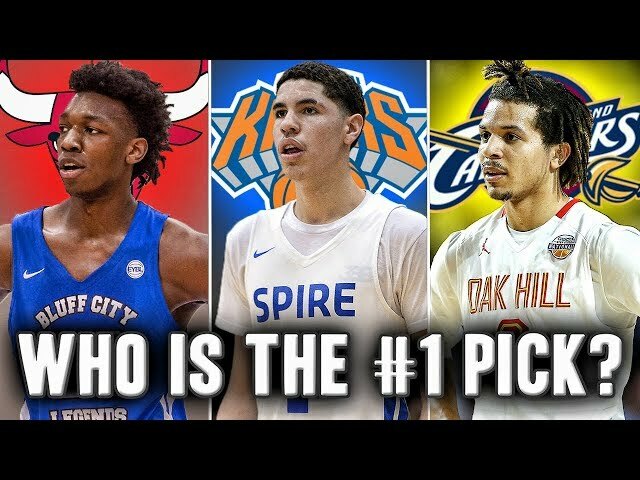 James Wiseman is the number one player in high school and could be a top pick in a future nba draft. 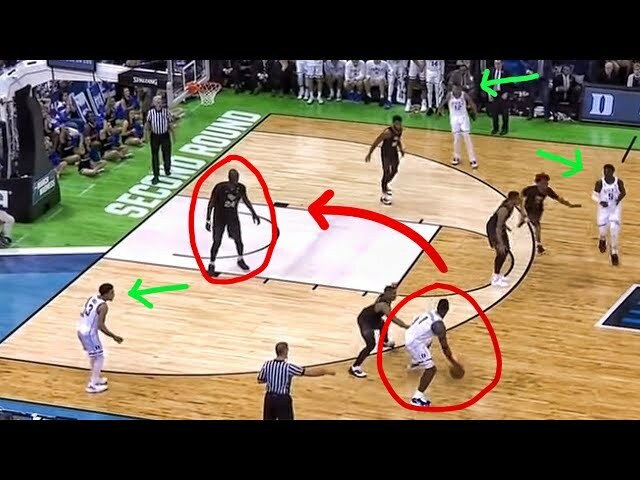 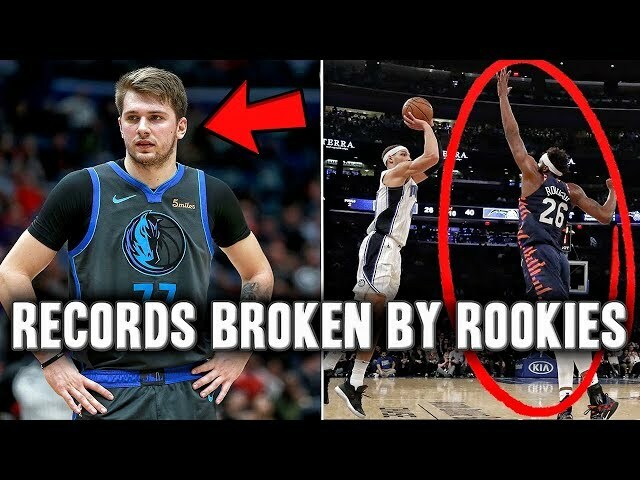 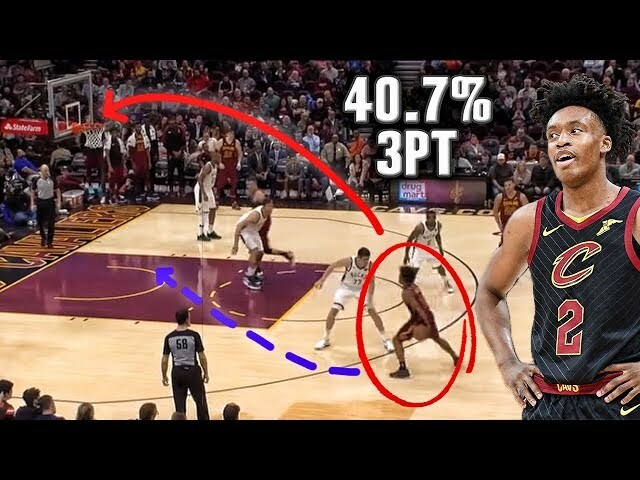 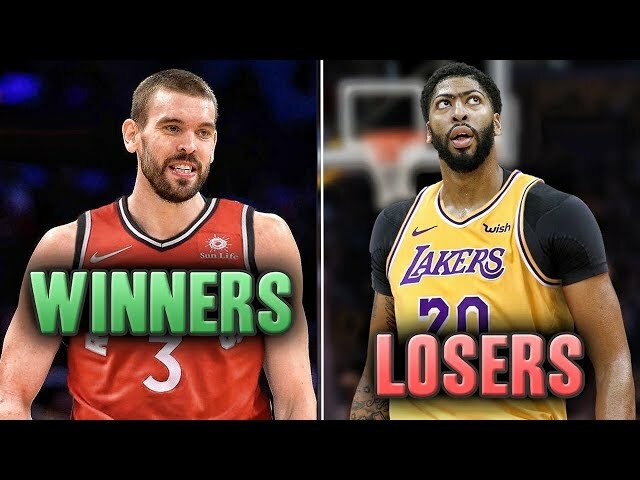 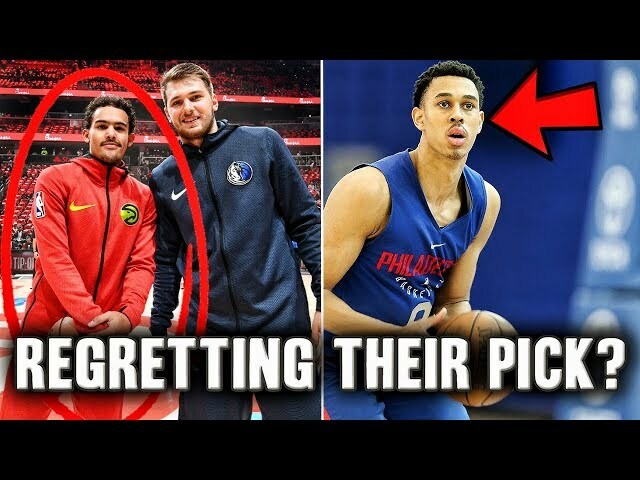 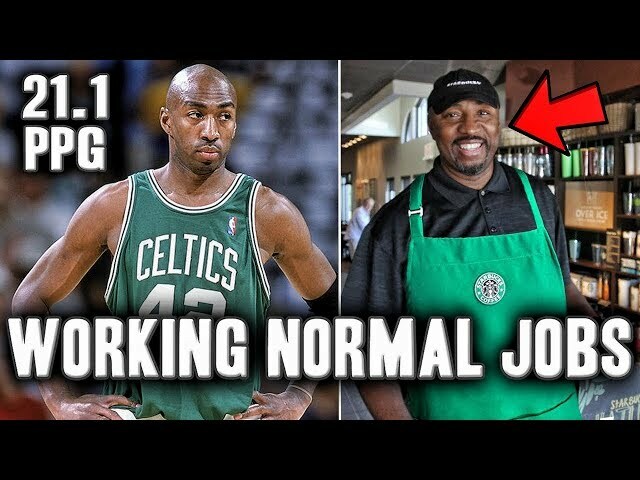 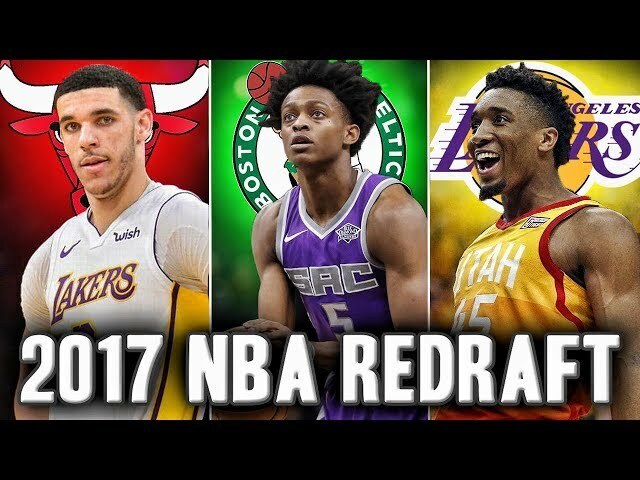 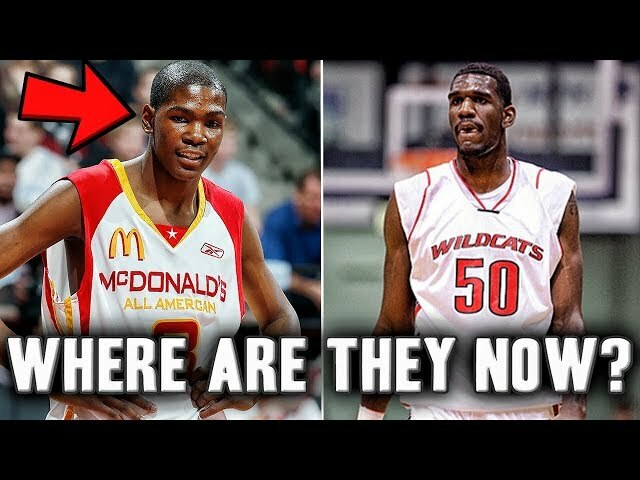 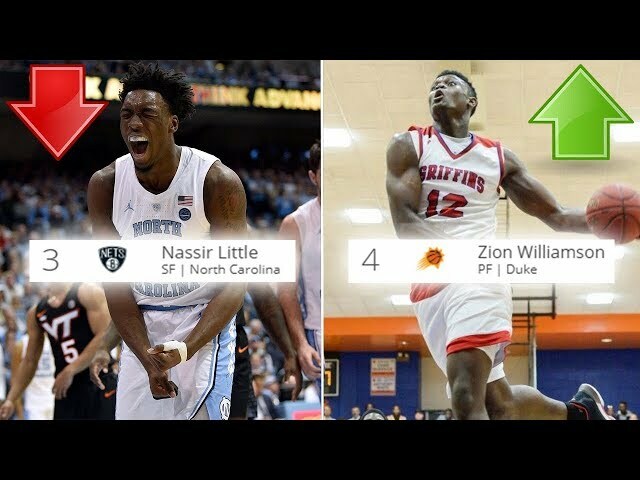 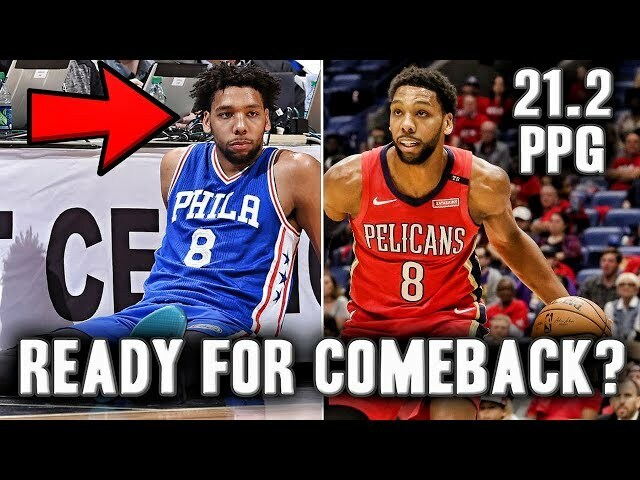 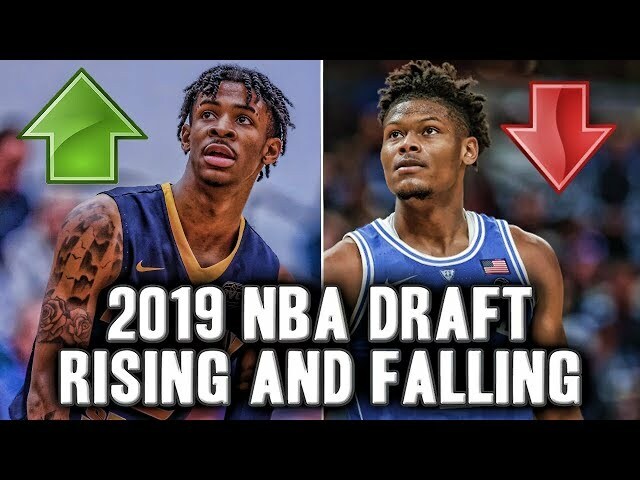 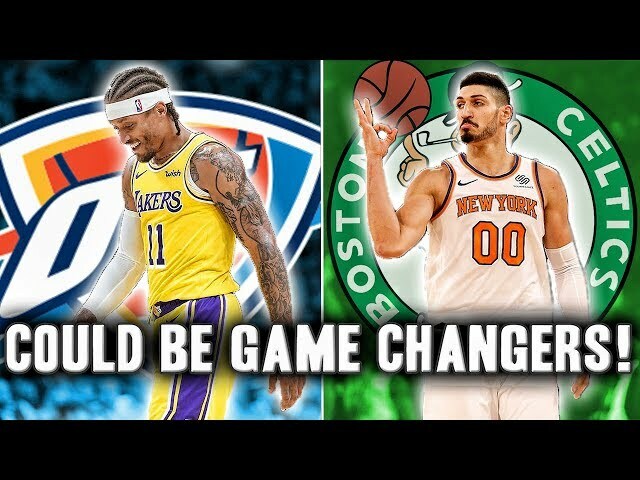 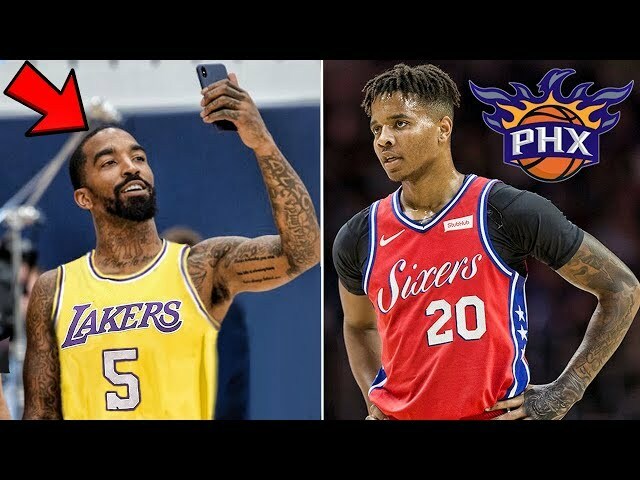 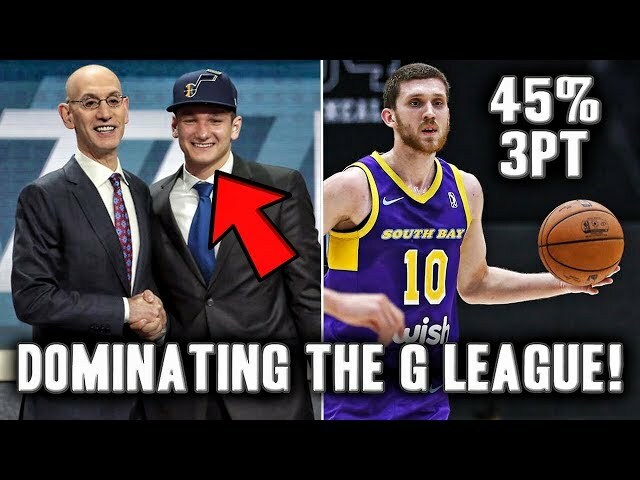 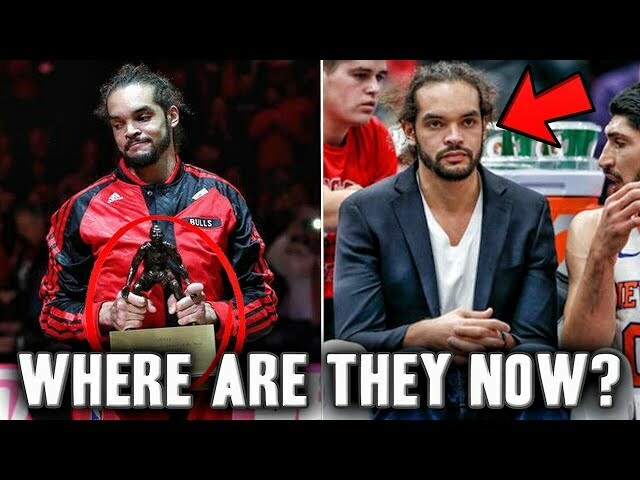 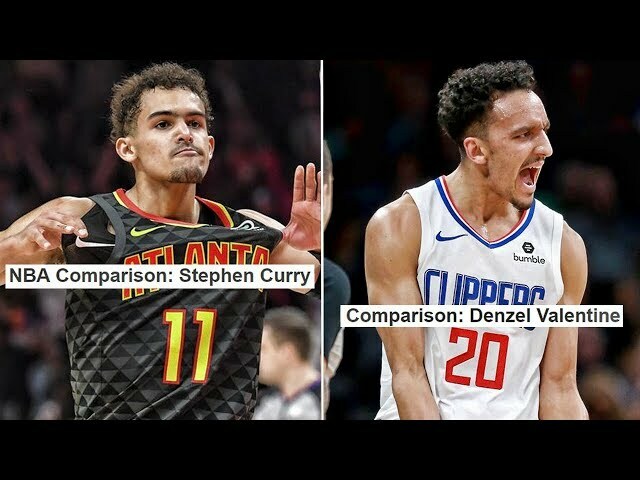 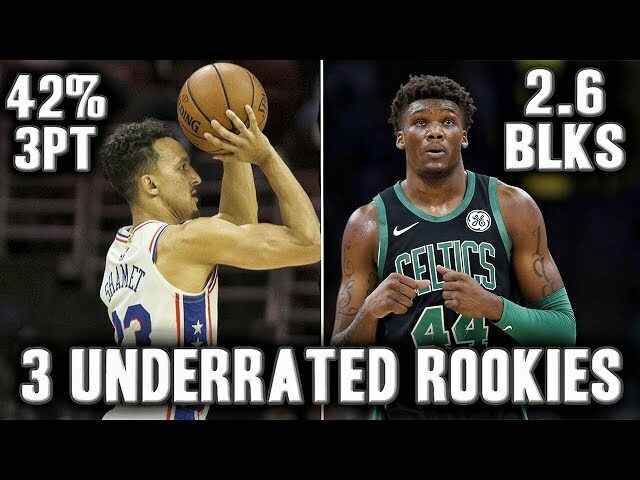 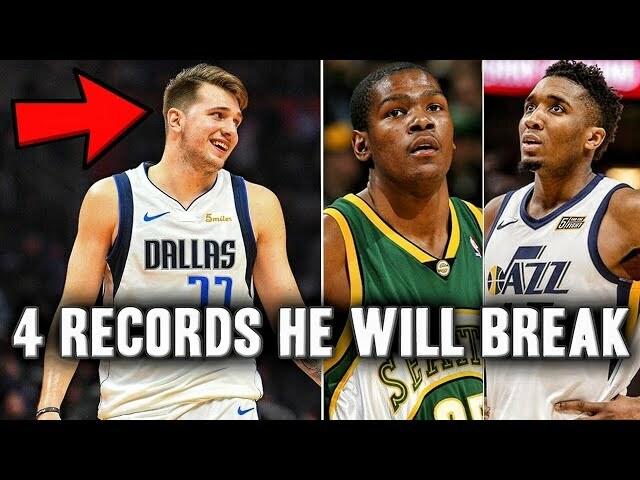 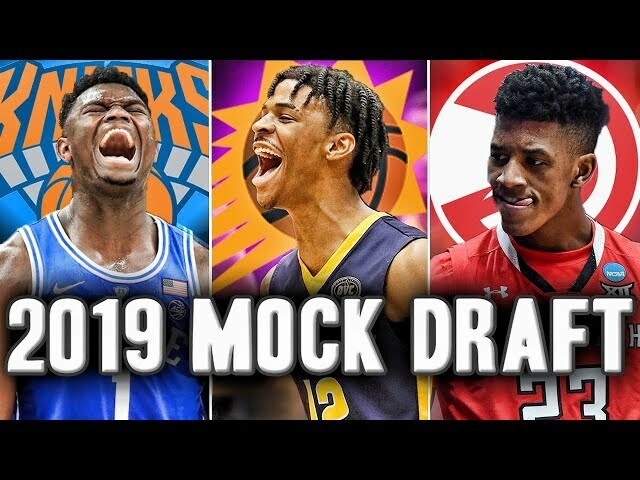 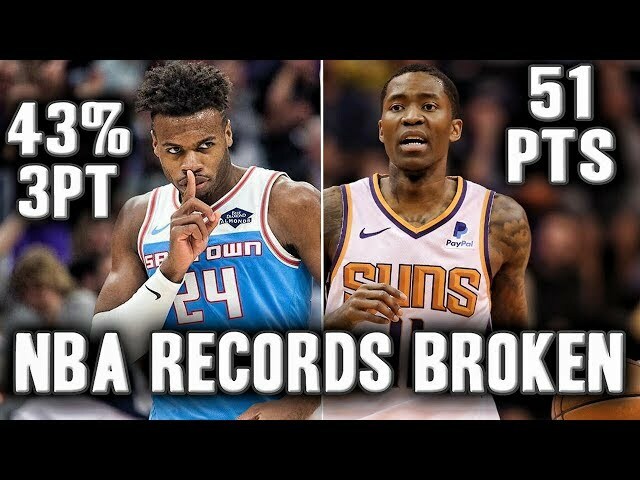 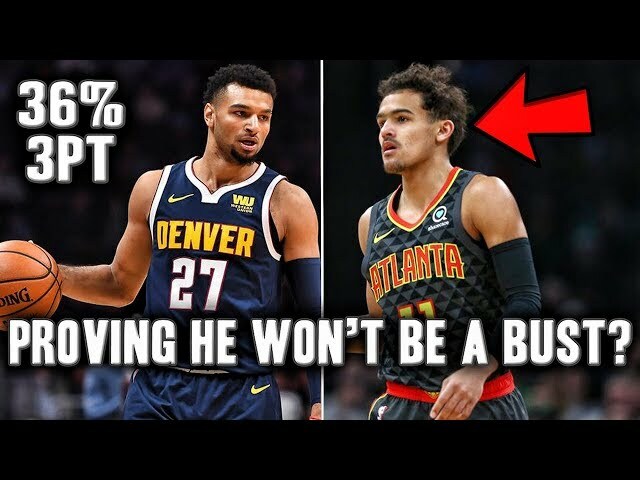 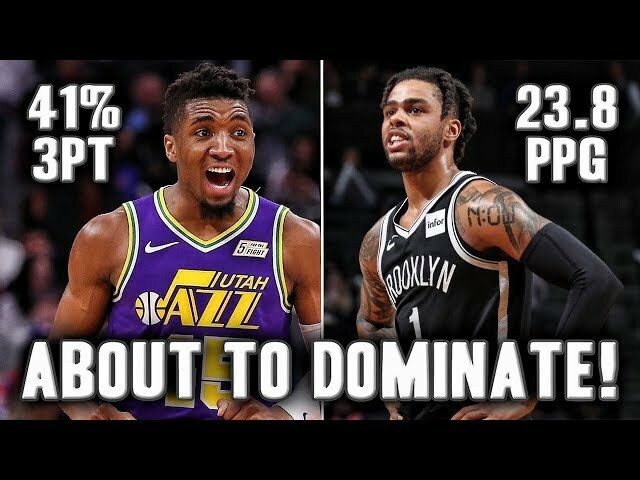 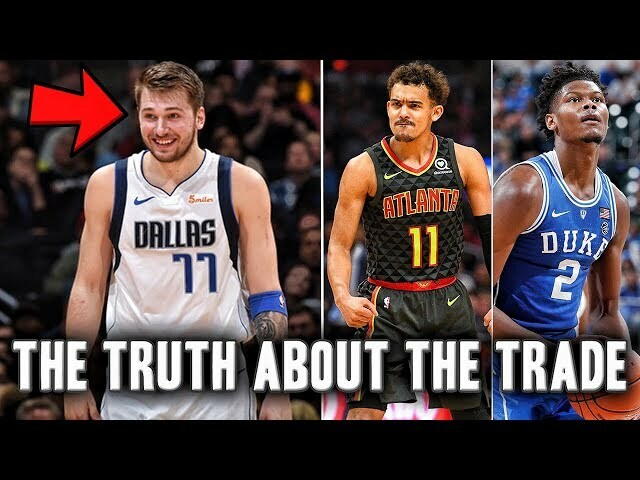 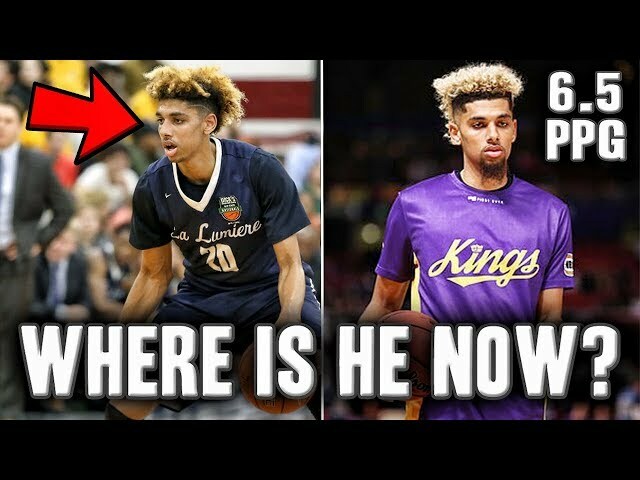 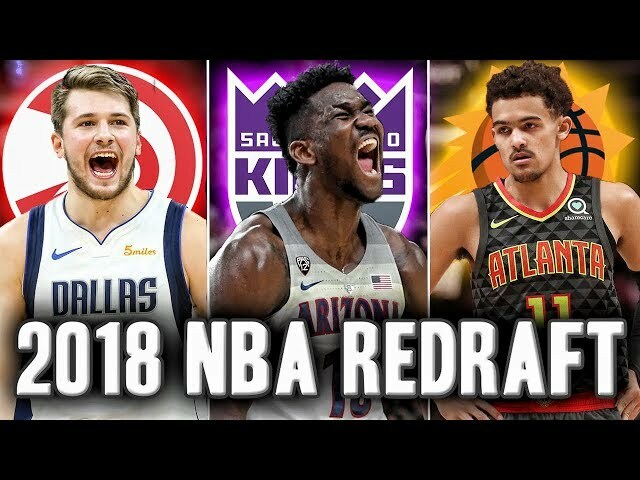 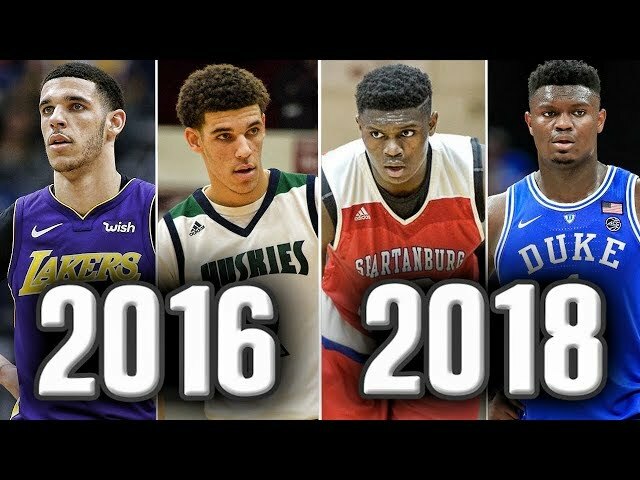 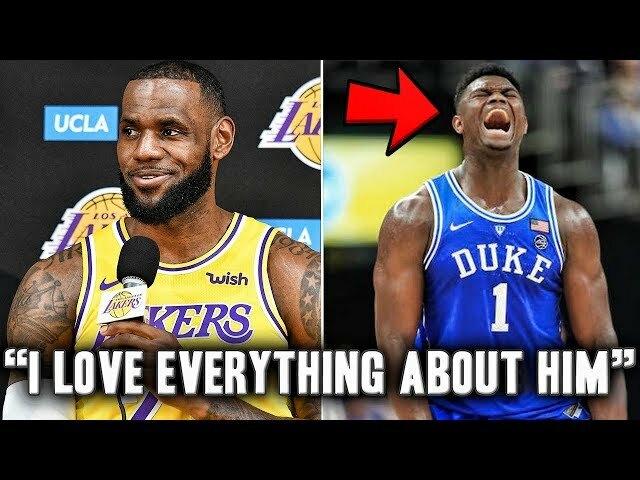 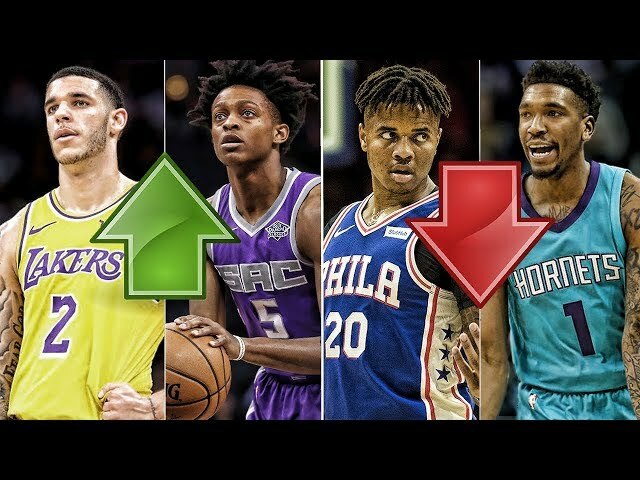 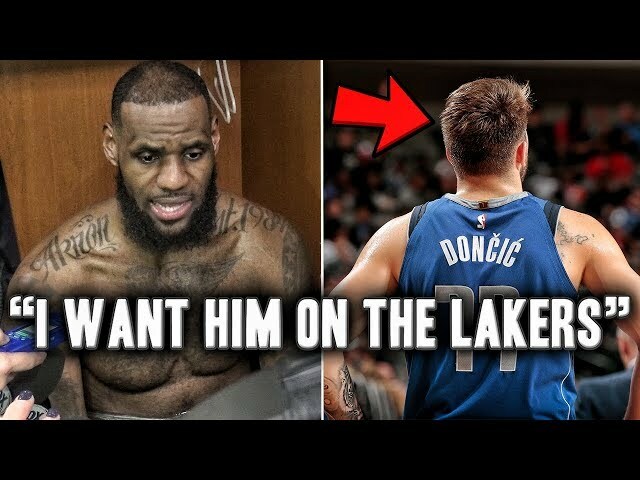 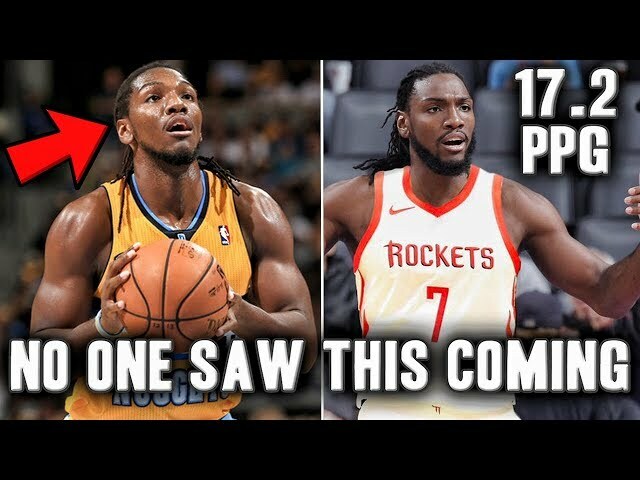 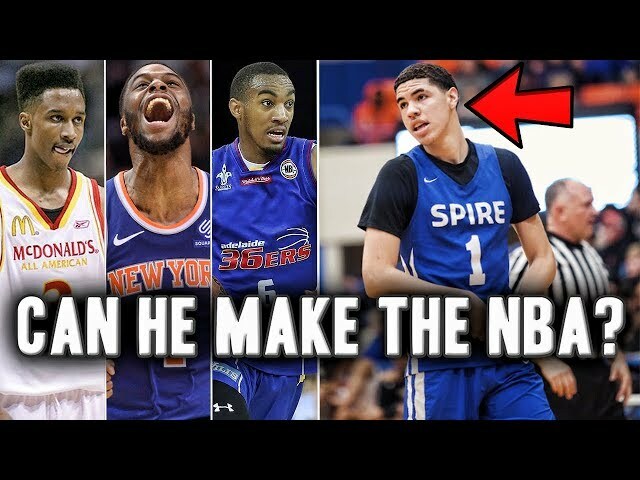 In this video we look at his success, skill set, future and nba comparisons such as anthony davis. 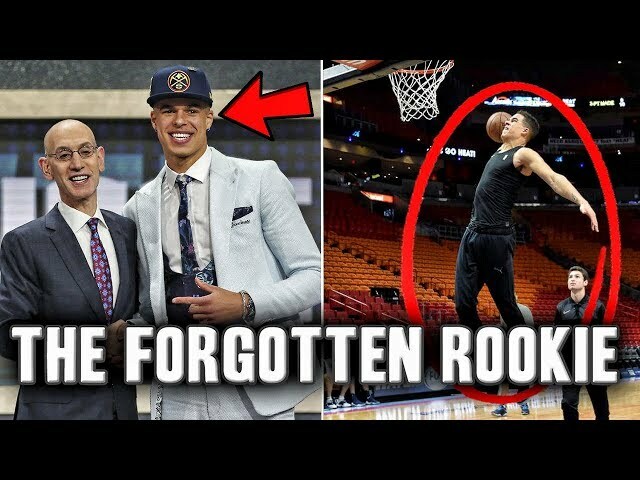 Is he a future nba star or a bust? 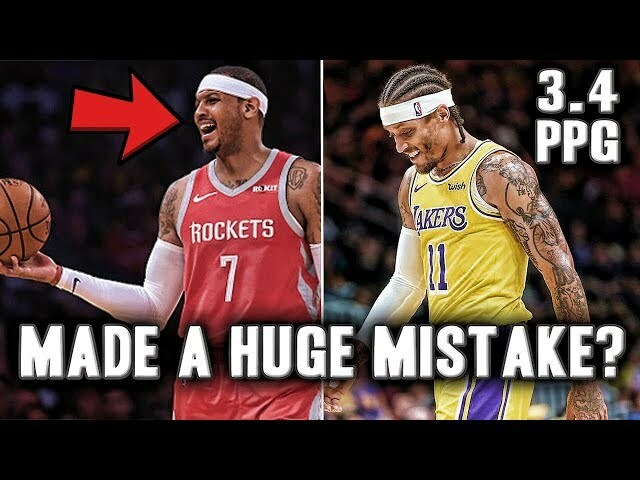 No copyright is claimed in this video and to the extent that the material may appear to be infringed, I assert that such alleged infringement is permissible under fair use principles in U.S. copyright laws.